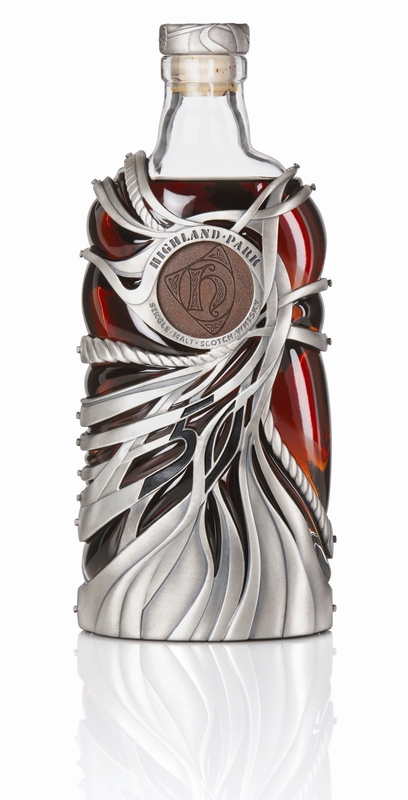 With only 275 bottles produced, this prestigious edition is set to become an exclusive collectors’ item. 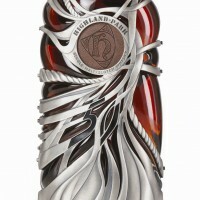 Bottled at 44.8% ABV, Highland Park 50 Years Old is a vatting of five refill oak casks distilled in 1960. This higher proof brings out richness of this special whisky. Each bottle is unique, encased a cage of hand-crafted sterling silver created by Scottish jewelry designer Maeve Gillies. The design was inspired by Orkney’s elemental forces and features a single piece of Orkney sandstone and a hand-carved Highland Park amulet. Inside the bottle, lies a Sterling silver replica of the St Magnus rose window which is revealed over time as the whisky is enjoyed. 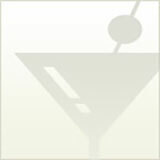 A little more affordable comes Drinks by the Dram, from Master of Malt. It’s a whisky tasting in a box, delivered right to Dad’s door. 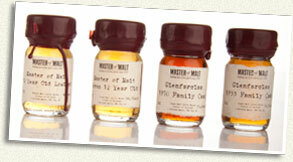 Choose samples from Master of Malt’s huge selection of rare whiskys. What you get are are 1 oz. (30ml) samples, sealed in wax and individually labeled. 5 samples makes a very nice flight. 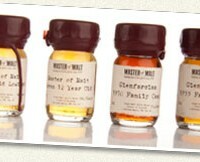 Dad can check the website for more information about the whiskys to be enjoyed. Now if they just had the Highland Park 50. They do have samples of Highland Park 40 and 1968! This bag & bar roll up, designed with celebrated mixologist Jim Meehan, are prefect for the budding bartender in every Dad. 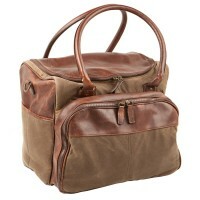 Featuring a myriad of organizational compartments and elasticized pockets, just about anything will fit in here. Watch out, Dad could become a one man traveling party machine. 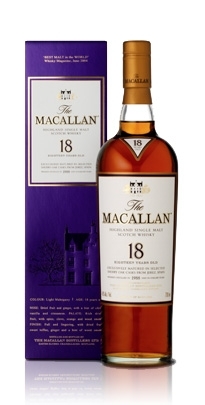 For the dad who is always on the pulse of things, The Macallan Sherry Oak 18 Years Old will show that you do also. Made by the same people who bring you Highland Park 50. Under the guidance of George Espie, The Macallan “Master of Wood,” every single cask The Macallan uses is hand-crafted or hand-picked to deliver distinctive character as the Scotch ages. 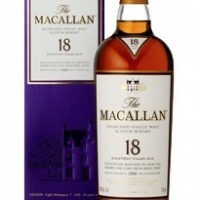 At $150.00 for 750ml, this Sherry Oak 18 Years Old is a great expression of gratitude for Dad. No idea how much this costs, but it has to be worth it! Any Dad could geek out with this bar fashioned from a cowling that housed a Pratt & Whitney jet engine that powered a Boeing 747 . Each piece is custom made and is topped with a 1/2” of tempered glass top. Behind the bar includes a hardwood bar counter top with bottom shelves for storage. 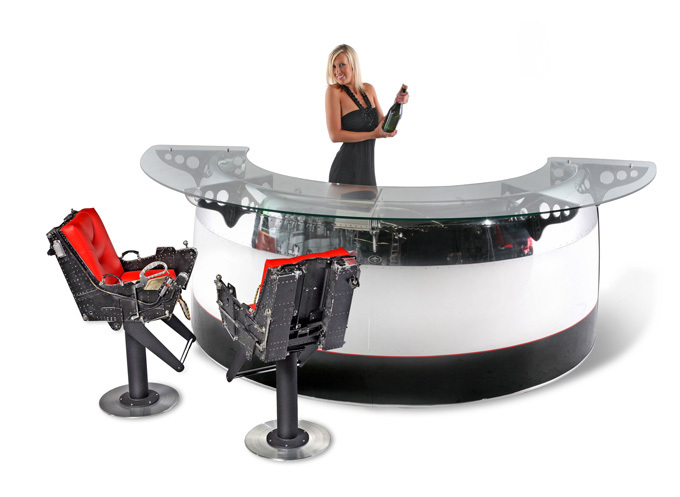 Throw in a set of F-4 Bar Stools and Dad may never leave the house again. 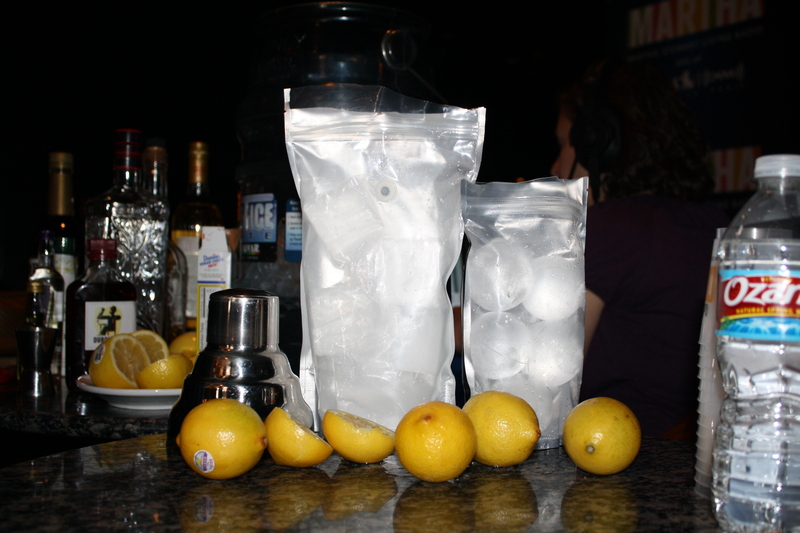 If you are going to put ice in your Scotch, it might as well be the best damn ice on the planet. Made from purified water, these 2. 5 inch sphere lack the minerals and impurities that can alter the taste of a fine spirit. If you are lucky enough to have a Highland Park 50 or a Macallan 18, Glace Luxury Ice is the perfect accompaniment. How perfect are these for Dad? They have special running, that how perfect! 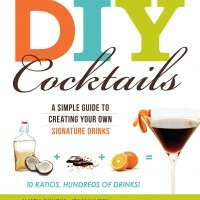 Shameless plug for our new book, DIY Cocktails. 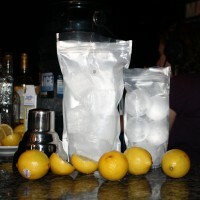 Of course they say, Teach a man a drink recipe and he has a drink. Teach him 10 ratios behind most cocktails and he has Thousands of Drinks! “A quite clever, simplified DIY book for making cocktails recipes. Full of excellent information, flavor charts, easy reference boxes for recipes, fine photography, and gag reels. Buy it, look it up, it’s well worth the price”. What is your Dad getting? Comment below and be entered to win a free copy of DIY Cocktails.